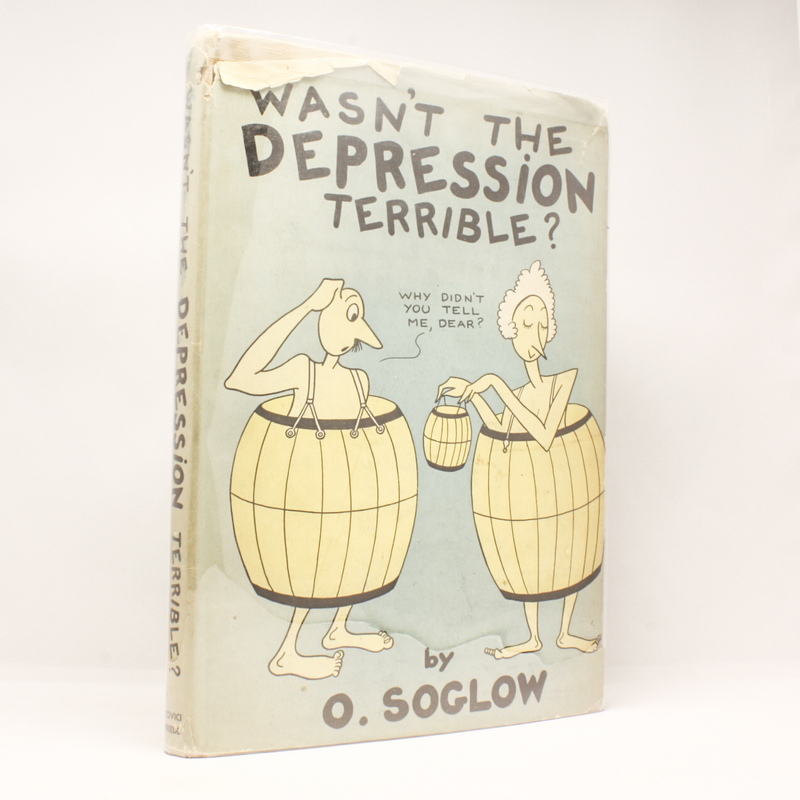 Wasn't the Depression Terrible? - IFA Vintage and Current Book Library - Index Fund Advisors, Inc.
Notes: Filled with nice looking illustrations about the great depression. 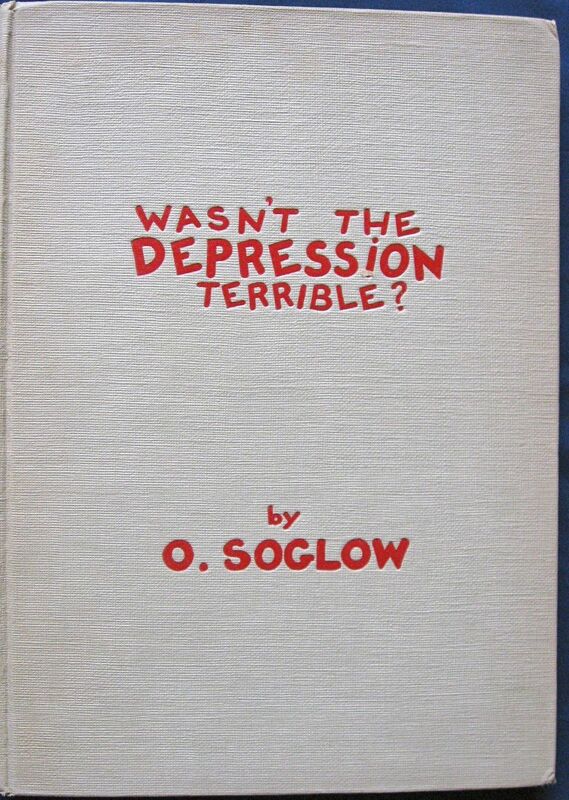 Soglow was well know for his illustrations during the 1930s. An oversized volume measuring 9" x 12" with the colorful dust jacket.